Marantz HDAMP1 Amplifier This newly developed Marantz HDAMP1 is a High-Class compact amplifier, with superb, elegant, classic looks. But don’t let that misguide you, its advanced switching amplifier technology blasts out an ear-splitting 70W at 4ohms, while its dual crystal clock and discrete DAC post filter with Marantz HDAMSA2 modules make standard counted sound feel as incredible as high-resolution audio. This new amp also gives you the unique Marantz Musical Digital Filtering , with two selectable filter characteristics to cater for different tastes and music. The Marantz HDAMP1 Amplifier was added to the Amplifiers & Receivers category in March 2018. 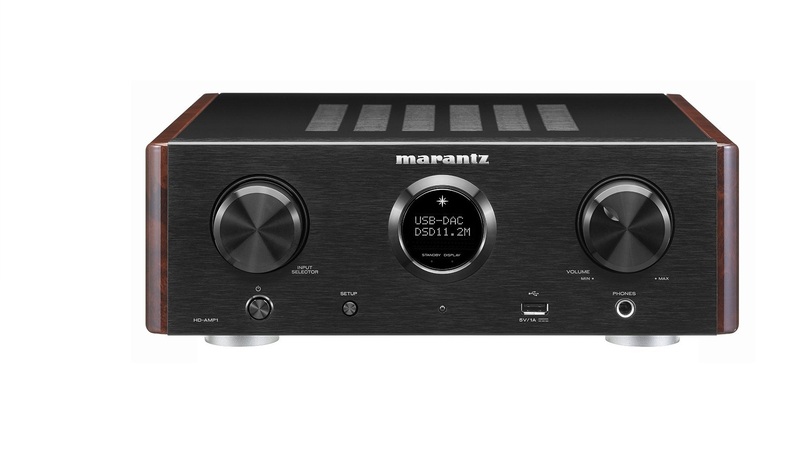 The lowest price GetPrice has found for the Marantz HDAMP1 Amplifier in Australia is $2,260.00 from Video Pro.